hd00:10Yellow spotted fish underwater on background of amazing seabed in Maldives. Unique macro video closeup footage. 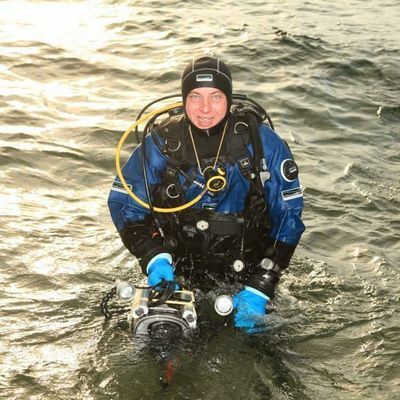 Abyssal relax diving. Natural aquarium of sea and ocean. Beautiful animals. 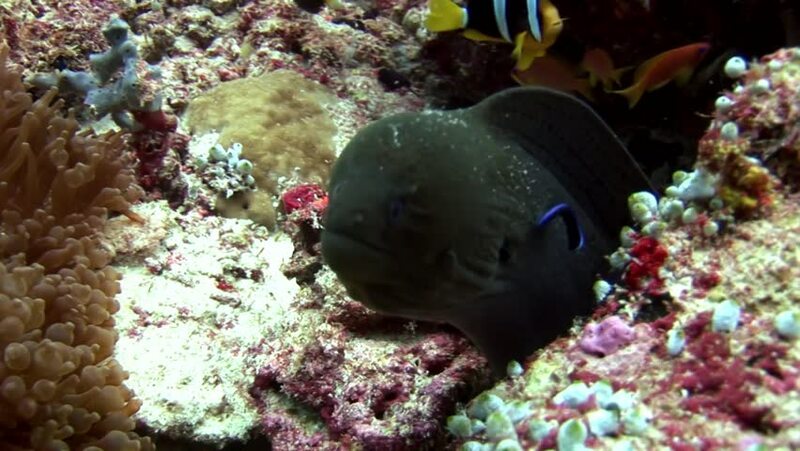 hd00:27Giant Moray Eel with dislocated jaw comes partially out of hole on Coral Reef. Amazing, beautiful underwater marine sea world Red Sea and life of its inhabitants, creatures and diving, travels.